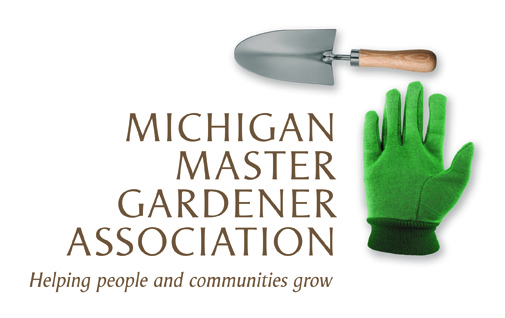 Grass Lake Depot Gardens — Michigan Master Gardener Association, Inc. The Whistlestop Park and Depot in Grass Lake, Michigan started receiving passenger trains in 1887 and was an active train depot until closing in 1956, although traffic dwindled over the years. In 1980, a fire gutted the building and it stood as a stone skeleton until being purchased in 1988 by the Whistlestop Park Association. The Association restored the depot and remains dedicated to preserving and maintaining the building and its adjacent grounds. The depot, along with an adjoining park, gazebo and hand car shed, is available for private rental and is used by the community for a number of events: graduation parties, weddings, funerals luncheons, birthday parties and other family functions. The Grass Lake Chamber of Commerce manages the rentals. In 2001 Rene Shepherd, a Jackson County Extension Master Gardener trainee, needed a project and heard the depot needed gardening help. Over the years, a number of other EMG’s have joined the project and the gardens, once over run with weeds and sadly neglected, have also been restored to their former glory. 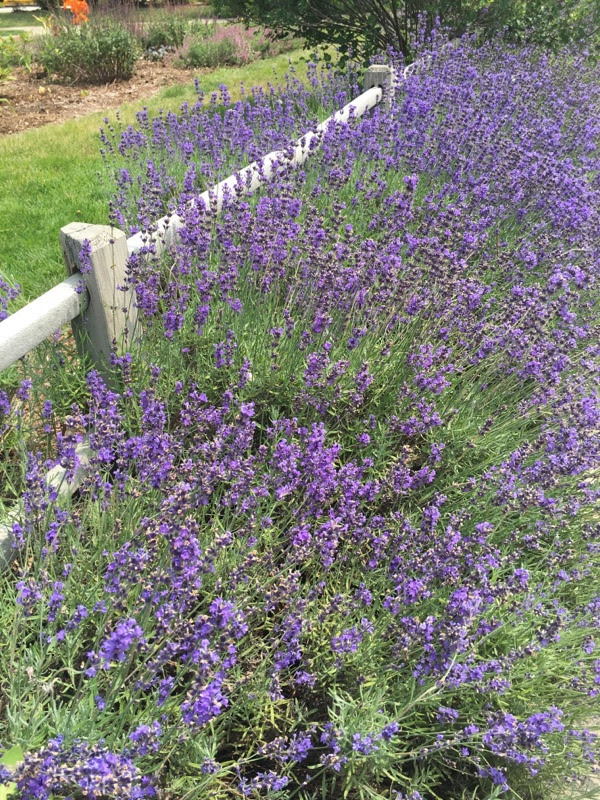 The emphasis has been on staying true to the history of the gardens, although some of the original plants that had died were replaced with a better variety or cultivar. Diseased roses that no longer bloomed were replaced with pink Knock Outs. Heirloom bulbs have been added for spring color and the EMG’s continue to add perennials and shrubs that might have been seen back in the day—but planting modern varieties that are hardier, bloom longer, and will be easier for people to find. The Grass Lake Depot is right in the center of town with high visibility and lots of foot traffic. The EMG volunteers have found that it’s an excellent site for education since many of the visitors have all sorts of questions about the gardens and the wide array of plants. They are labeling all of the plants, and are drawing up a master list that can be handed out to those seeking plants that are well adapted to Michigan’s climate. Future plans include setting up a booth during Depot events with Smart Gardening tip sheets as well as a wide array of information about the Depot gardens. The EMG volunteers are also in the process of getting funding for the installation of a stone water fountain! All in all, the Depot Gardens seem to be a perfect example of an Extension Master Gardener project. Beautiful, educational, and enduring. The MMGA salutes Rene and her team! 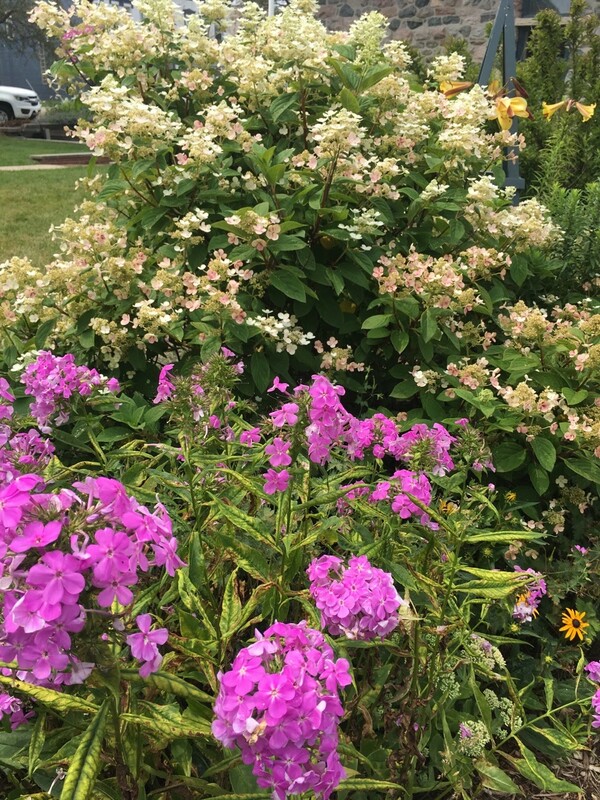 May the Depot Gardens continue to prosper.